Goalscorers: SRCA: Hope, Drysdale, Guisborough: Earl, Round, Snaith. SRCA continued with injury problems before this FA Cup Extra Preliminary Round replay with Harkess pulling up in the warm up, replaced by Morris, Hatch failed a fitness test to start and went on the bench, however Larkin returned and the manager gave a Cliff Byrne his debut. Charlton and Brown were unavailable from Saturday's team. After the disappointment of going out of the FA Cup in injury time at Guisborough in mid week the management team made a number of changes to the team. Wayne Buchanan, transferred from South Shields, was brought in for his debut replacing the unavailable Byrne, Brown replaced Hope and Charlton came in for Hughes. On the bench were new signings Ryan Noble and Ross McNab. 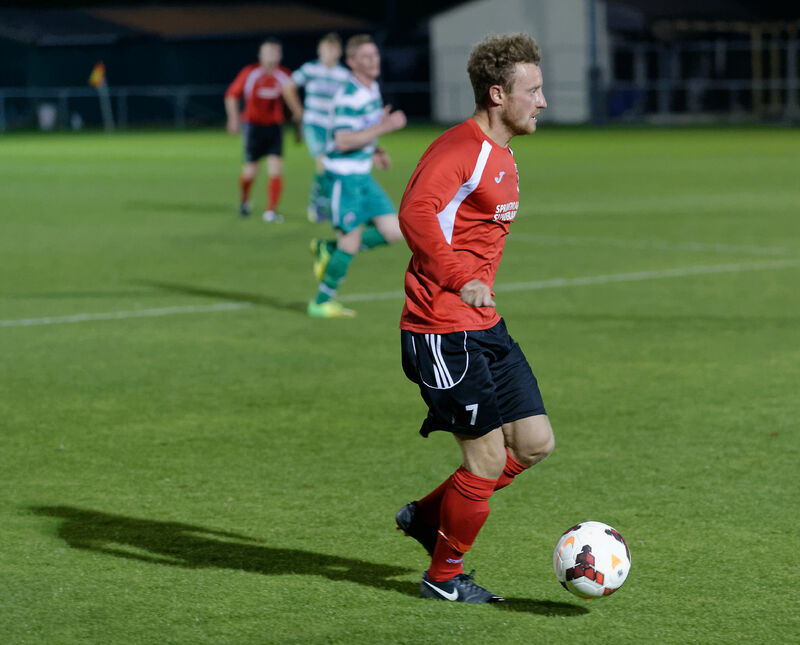 Captain Marvel: Clayton Davis rounded off a trademark dynamic display with a well deserved hat trick. Goalscorers: WAC: Pearson (2), Lee: SRCA: Davis (3), Hope, Callen. Please click here for photos from the match. The management team made wholesale changes to the starting eleven for the visit to the Blue Flames Stadium. The team was Morris, Reece Noble, Armstrong, Buchanan, Byrne, Proctor, Davis, Brown, Callen, Ryan Noble, Hope: Subs: Jury, Drysdale, Carr, Hughes, Richardson. James Armstrong clears the ball ahead of ex-RCA man Kyle Fryatt. Goalscorers: SRCA: Hughes, Callen, Davis, Charlton: Shildon: Gruelich-Smith (2), Donniger (2), Fryatt, Connor. 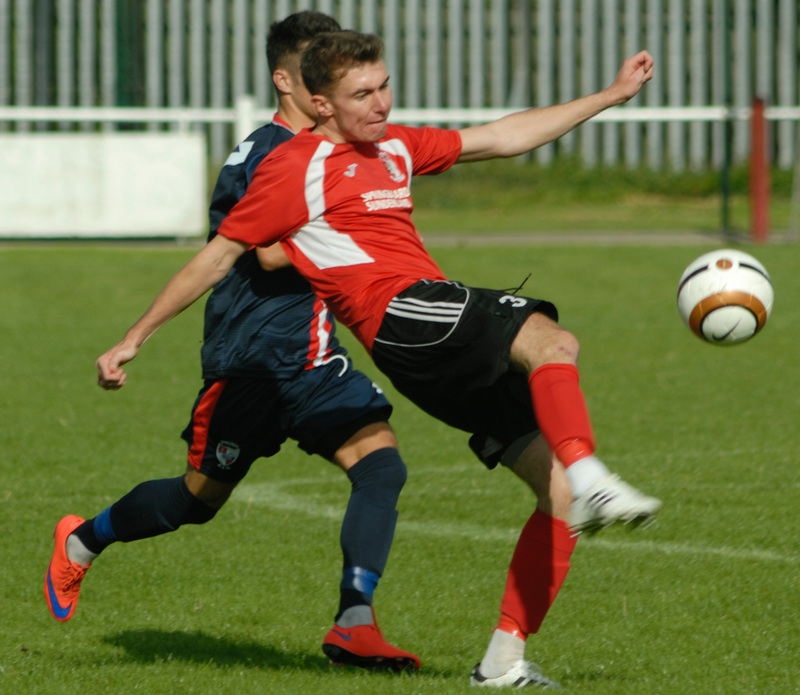 Please click here for match photos from new RCA photographer Simon Mears. 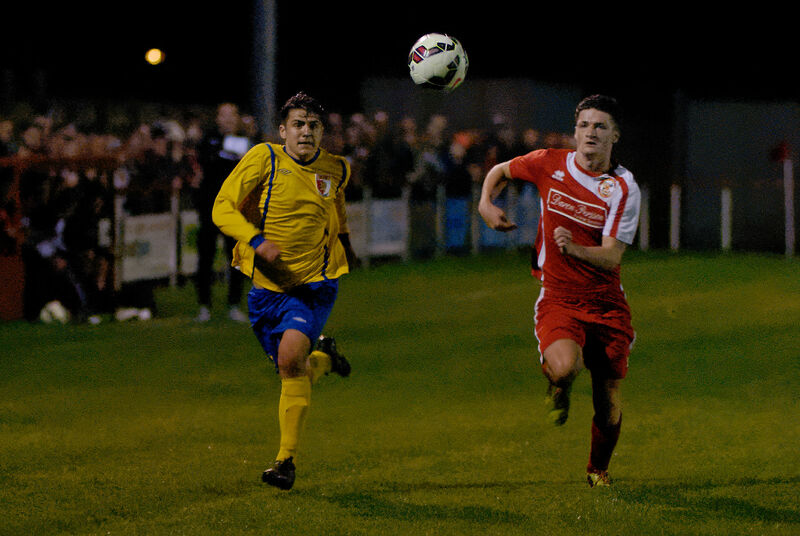 Please click here for Shildon AFC TV match video. The visitors to Meadow Park today were table topping Shildon boasting an unbeaten League record and without conceeding a goal in the process. RCA made three changes to the team who won at West Allotment Celtic on Wednesday. Hatch came in at centre half for Byrne, Jury returned replacing Brown and Hughes was preferred to Ryan Noble up front as RCA reverted to a 4-4-2 formation. 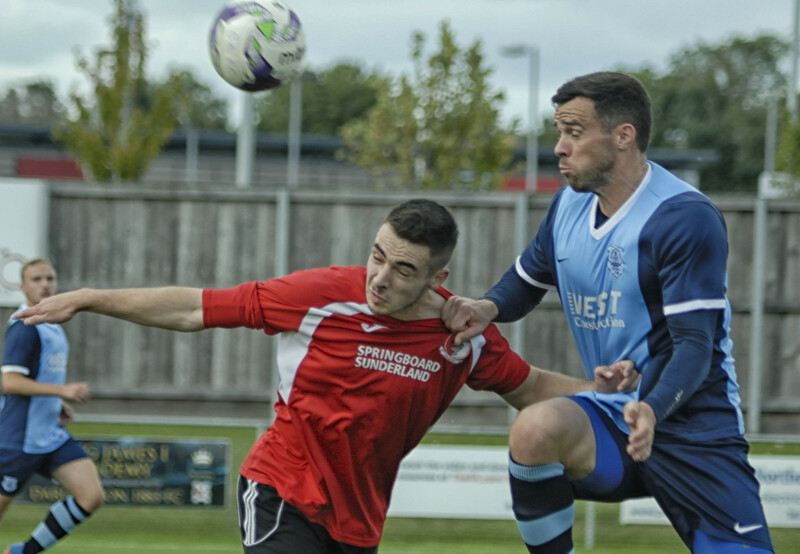 Michael Charlton takes evasive action as he is tracked by two Seaham Red Star players in the second half of the match. Goal-scorers: SRCA: Hope, Thorp (og), SRS: None. The last time these two teams met in the league was on a cold Wednesday night on 26 January 2010; on that occasion a certain Liam McBryde came on as a sub for RCA and scored the winning goal in the 80th minute, today he lined up on the opposition's bench maybe looking to repeat the feat for Red Star. RCA once again made three changes to the team who suffered defeat on Saturday in a 10 goal thriller against Shildon. In came Harkess to replace Morris in goal, Brown and Drysdale returned to the team in place of the injured Hatch and Hughes. For the first time this season RCA had the advantage of the slope in the first half, not that it matters as the majority of the goals scored at Meadow Park have been scored kicking up the slope. RCA's goal scorer Stephen Callen clashes with Bishop Auckland's Graham Irving. Goalscorers: Bishops: Johnson (2), Palmer (2). SRCA: Callen. Please click here for more photos from the match. After the excellent performance on Monday against Seaham Red Star the management team named the same eleven to start against a Bishop Auckland team which have had a slow start to the season but who had recently beaten Shildon. Due to work commitments RCA made three changes to the side which was so soundly beaten on Saturday. In came Morris, Gordon and Hatch to replace Harkess, Brown and Proctor for the visit of Stephen Harmison’s Ashington team. The visitors started well utilising the slope to good effect in the opening minutes, a ball from Atkin was collected on the left wing by Moore who cut inside before shooting but Morris was on hand to save at the near post, the ball rebounded to Moore and Morris had to be at his best to turn the second shot out for a corner. RCA's Jonathan Carr competes for the ball. Please click here for more photos of the match. Please click here for North Shields FC TV video of the match. RCA’s recent visits to the Daren Persson Stadium have resulted in defeats despite playing well, for tonight’s encounter with the FA Vase holders the management team brought in James Talbot, an on loan goalkeeper, signed from Sunderland AFC. Also added to the line-up were Luke Richardson and Jonathan Carr. Ex Sunderland player Cliff Byrne was also on the bench. 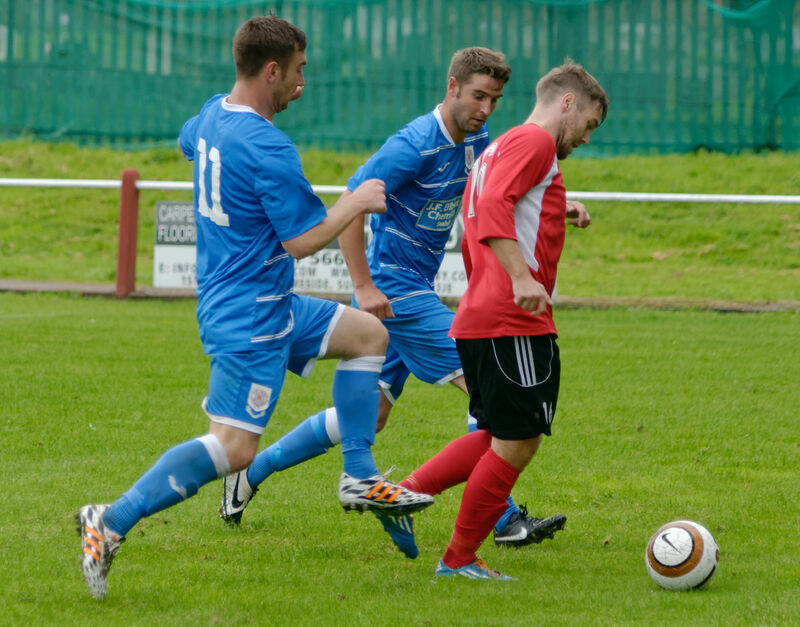 RCA's Luke Proctor gets control of the ball ahead of ex-RCA captain Brian Close. Goalscorers: Aycliffe: Close. SRCA: Buchanan. 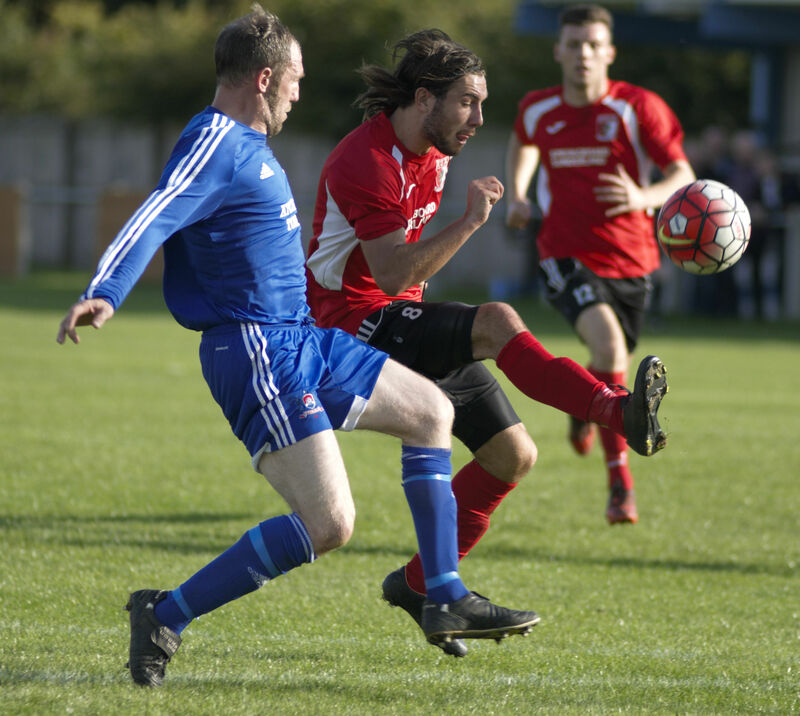 Please click here for some match photos from Newton Aycliffe. Due to holiday, injuries and work commitments, SRCA were down to the bare bones for today’s match against Newton Aycliffe. Further problems were added in the pre-match warm up when Hughes pulled up with a recurrence of his ankle injury. The management team kept faith with the goalkeeper and back four which had performed so heroically on Wednesday night. Proctor came in for the injured Brown and Charlton and Hope replaced Callen and Carr respectively in a re-jigged midfield. This left a bench consisting of McNab, Harkess (GK) and the injured Hughes.